We have our signature 'panna-tour' where we play panna with fans, teach skills and host a meet and greet afterward. Great examples are shopping malls, product marketing events and sport venues. We can promote your company to our fanbase of millions of followers around the globe. 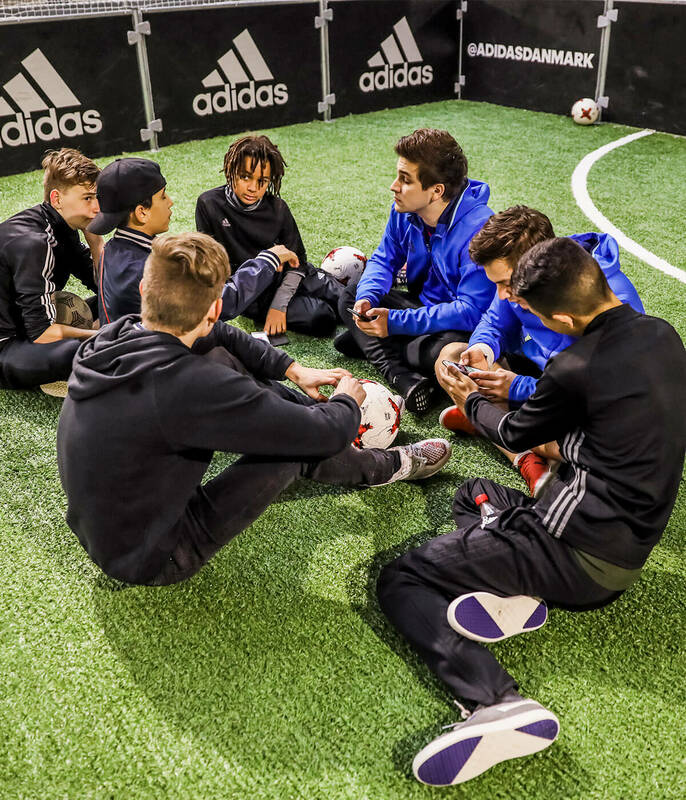 We teach football skills and ingame moves by offering camps to players across the globe, including successful campaigns in the USA and Europe. We can attend company events, freestyle shows, or general sport events.